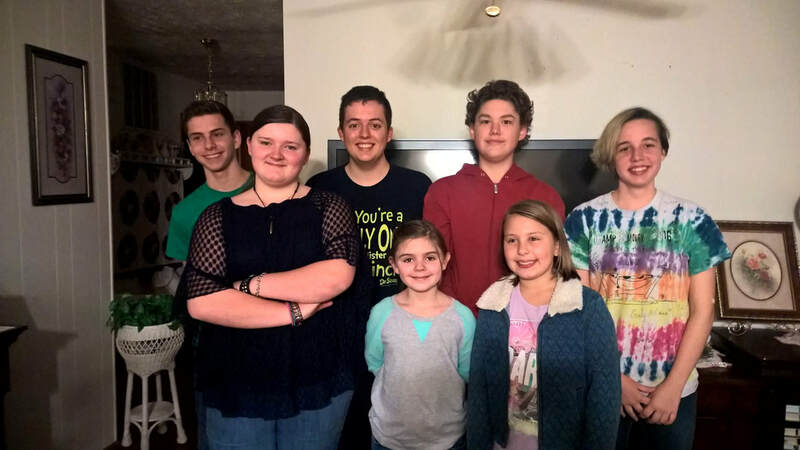 The Exeter Trailblazers 4-H club elected new officers at their meeting on November 9. The new president is Savanna Gunter, and the new vice president is Erika Bridges. Erika Bridges was also elected as photographer. The new secretary is Jesse Bridges. Pheobe Gysinger was elected historian, and Langston Gysinger is the new treasurer. The new activities director is Cameron Sloan, and the new reporter is Sinclair Dahl. They were elected for the 2017-2018 year. To join the club, contact Salina Bridges at (417) 342-3499. Pictured above, from left to right, in the front row: Savanna Gunter, Sinclair Dahl and Phoebe Gysinger. Back row: Langston Gysinger, Jesse Bridges, Cameron Sloan and Erika Bridges.